Color: Red gold, light honey with oily and slow moving legs. Palate: Oily texture... Fresh apricots, underripe white peaches and green asparagus. Ginger molasses cookies, chewy hazelnut praline spread. Crystallized ginger and macadamia nuts. Finish: Finishes like a much older sherried whiskey. Damp wool, green oak and dandelion leaves. 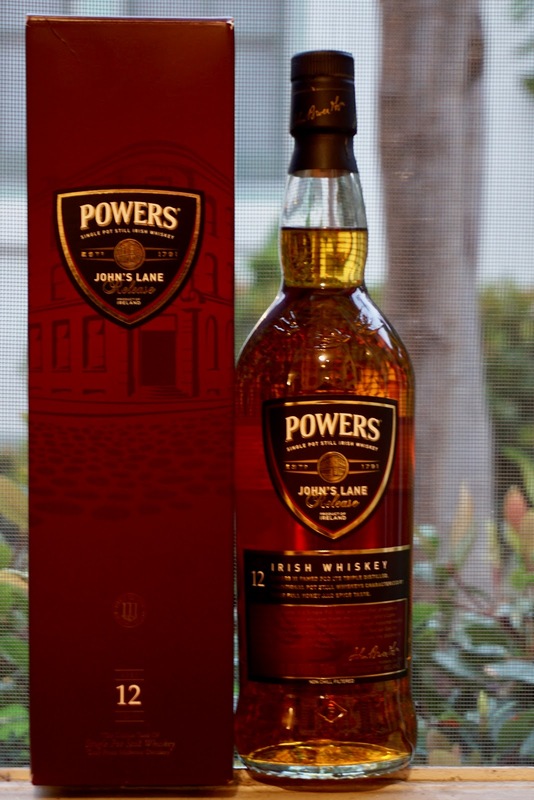 Overall: Malty, vegetal, fruity, chalky and sweet: Perfect balance and combination of all the aromas and flavors you can imagine in a single pot still Irish whiskey... If you are a fan of Redbreast 12yo and Green Spot this is a must try. Pleasantly surprised. Seriously, cannot wipe this smile off my face now... Hard not to kill one bottle just sitting in the balcony at a beautiful spring evening like this.